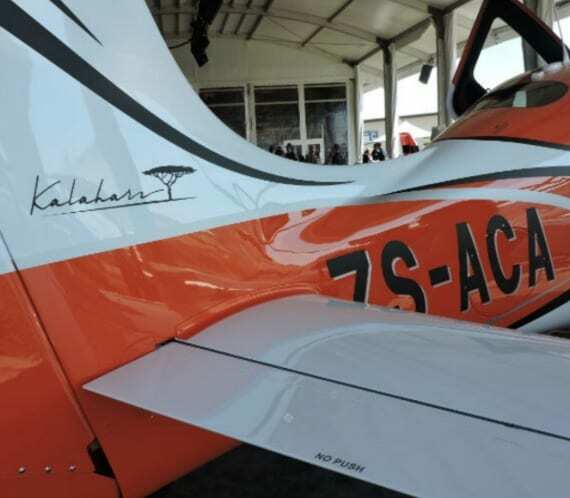 Kalahari Flyers pricing is similar to fractional ownership programs without the financial burden and responsibility that comes with purchasing equity in an airplane. 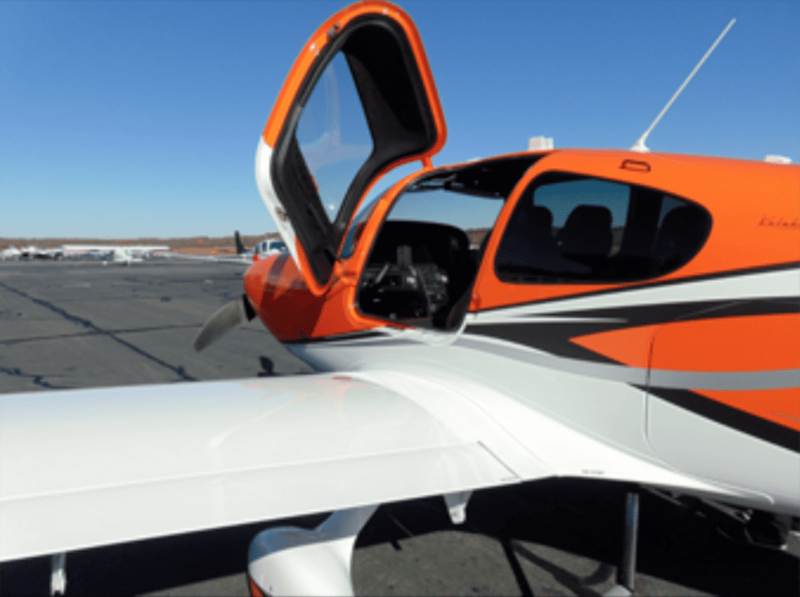 You just rent this gorgeous, brand new Cirrus SR22T and everything else is taken care of.With up to only 4 partners, we make sure you have ample and flexible access to your plane. 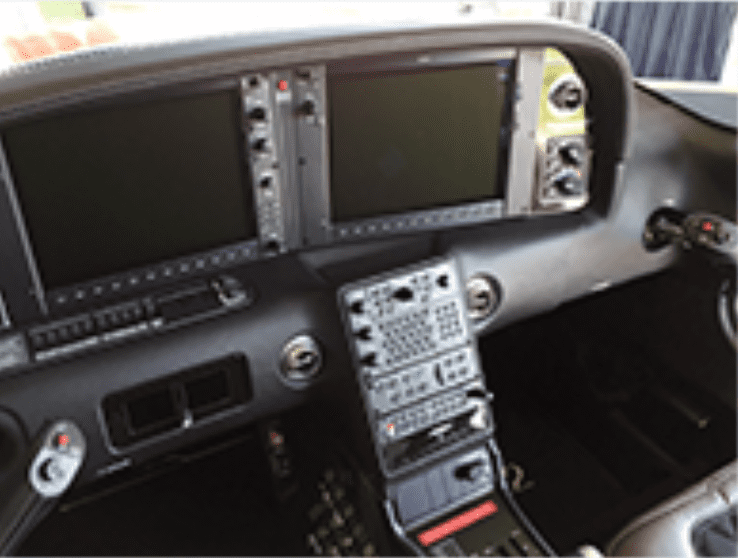 All of the costs associated with keeping the airplane flying are divided among the members and aggregated into one monthly fee. 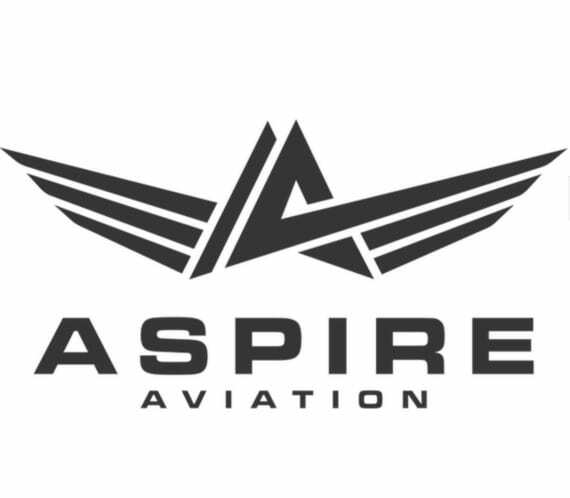 This monthly retainer pays for insurance (members are named insured), hanger, all maintenance, Cirrus currency training by CSIP instructors, charts, XM WX/Misc, admin and finance costs. Costs which can not be shared among partners are included in the hourly fee, like fuel/oil, engine & prop reserve / dispatch costs (TKS & O2 are billed separately). For more information, please contact Chris or Dan at 781.769.8680.